Needing little introduction, Coca-Cola’s market dominance grew with that of the US during the 20th century. 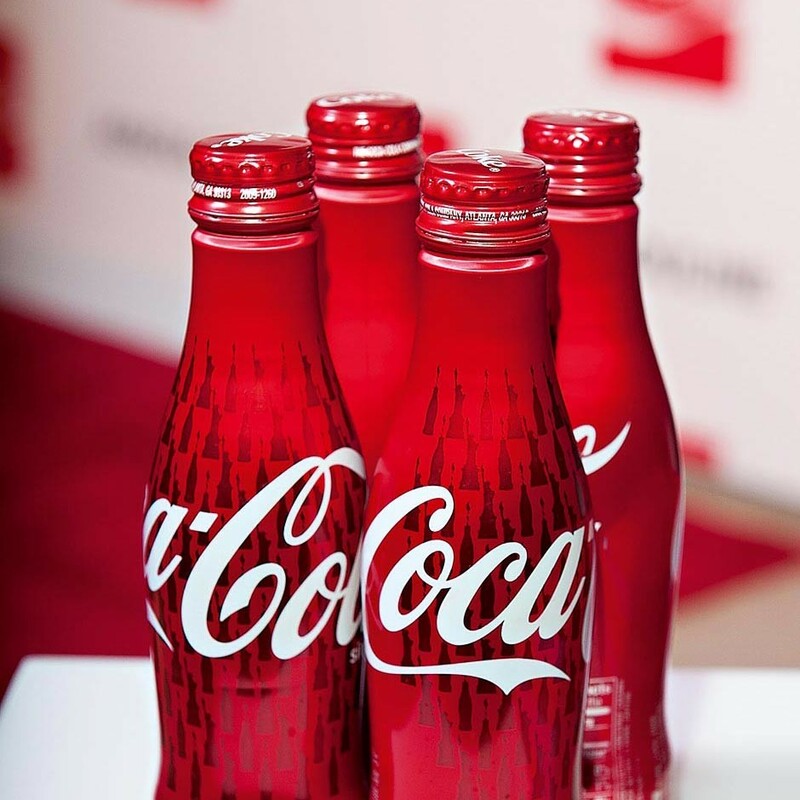 Going public in 1919 and headquartered in Atlanta, Coca-Cola is a multinational, non-alcoholic beverage producer and manufacturer, retailer and marketer of syrups. Often winning awards as the world’s most valuable brand, the firm’s marketing and public relations campaigns regularly go into overdrive. Currently the firm is looking to take advantage of the FIFA World Cup 2014 in an expansion drive to compete in emerging markets while refreshing its brand image. Coca-Cola’s franchise framework is often quoted in business textbooks as a diverse and profitable model.